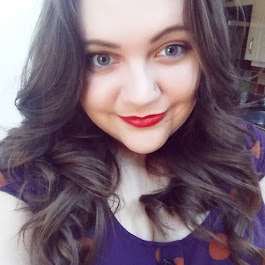 September marks the 1st Birthday of Look Fantastic's much loved beauty box. I was actually rather surprised that they've only been putting together boxes for a year, it feels like a lot longer to me, but to celebrate their mile stone, Look Fantastic have put together a special birthday box which is full of lovely little treats with a real emphasis on pampering and spoiling yourself. Inside the box which this month is decorated with sprinkles, wrapped in pretty blue paper, were 8 good sized samples which were more than I was expecting. There were also lots of little postcards with vouchers from the likes of GHD, MyProtien and Coggles to enjoy as well. What first struck me about this box was that there was lots inside to try, and I was really happy to see the likes of Bliss and Claudalie which are two brands I love. I did notice, however, that the one thing lacking in this box was any form of makeup product, which I think would have turned it into the perfect box (perhaps a lipstick or eyeliner sample instead of one of the hair products) but that might just be me being picky. My box included the Vinosource S.O.S Thirst Quenching Serum and Moisturising Sorbet from Claudalie which are both products that I absolutely love, and have already built into my daily routine. It also included Scrubbing Cream from a French brand called Codage which I also really like because of their regular use of organic and gentle ingredients. Beauty box regular Bliss is also included with a travel size bottle of their Fabulous Foaming Face Wash which is a 2-in-1 cleanser and exfoliator that is suitable for all skin types. Finally, a Tan Maintainer from Tanworx by Monu Skincare which works to extend the life of your summer tan as well as giving it a little boost and moisturising skin at the same time. 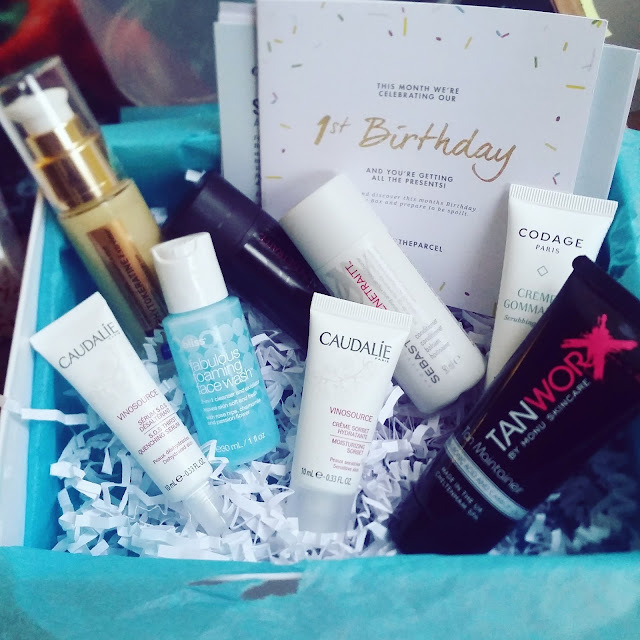 So, like you can see, a pretty full box this month with some really nice products with a real pampering focus, just right for their birthday celebration. The box costs £15 *here* with free delivery and is worth £55 as well as containing lots of voucher codes. What do you think of the 1st Birthday box? Have you treated yourself to one? Thank you very much for sending the replica watches link for the YouTube video. We have already looked at that. Unfortunately there is absolutely no way that the flip lock will flip up to allow the clasp to open. It doesn't even look rolex replica sale like the clasp that you have pictured on your website for the breitling replica model that we purchased. I have photos of the clasp that you advertise and a photograph of the clasp on the hublot replica sale that we received and there is no indent to get a fingernail underneath and the Rolex crown is in a completely different place. I can send the replica watches sale if this helps. I have taken the replica watch to a jeweller and they cannot get the screw out to fit the clasp on the strap. The screws are really replica watches sale and there must be a problem with the head of the screw. Can you send me a watch already assembled in China and i will return this hublot replica. Its for a present so you will have to send it very quickly, Without the swiss replica watches having the clasp working it cant be worn.I am very pleased with the other watch and the Cartier but so frustrated that it cant be worn to give as a present. You have my word that i will return this watch when i receive the replacement.